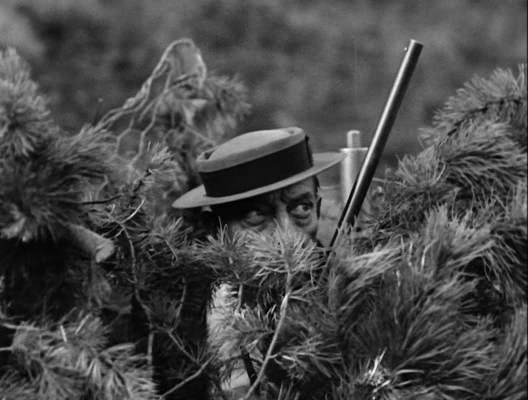 This entry was posted on May 14, 2010 at 8:54 am and is filed under FILM with tags Buster Keaton, Buster Keaton Rides Again. You can follow any responses to this entry through the RSS 2.0 feed. You can leave a response, or trackback from your own site. “Merde!” for luck on the Croisette. Faithful readers WILL see you ascending the Palais steps. We’ve already ascended the Palais steps and we’ve got the pictures to prove it! We also nearly got mugged while strolling down the beach in our gala finery. I think there’s a difference between attending a gala as a tourist and as a filmmaker with a movie screening… For one thing, they let you in before the film starts, and you don’t have to enter via a crawlspace. CANNES FANS: HOT SCOTS’ PIX QUICK! I also wish you well on your most recently completed script, David. Especially since I’m at least somewhat aware of how scripts get tinkered with from the time of their completion to the time of their realization as films onscreen. I know that decades ago screenwriters were close to the bottom of the totem pole, and suffered accordingly. But that was decades ago, I have no idea as to what the climate is like for the same arena today. Correction, first sentence: David and Fiona.